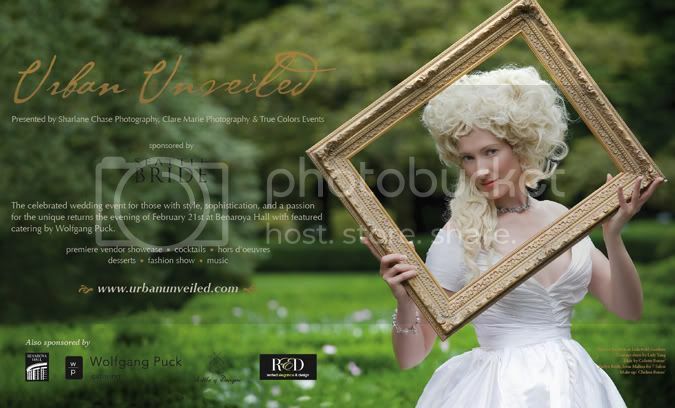 On the evening of February 21st, the Second Annual Urban Unveiled will take place at Benaroya Hall. As one of the owners, I am SO incredibly proud to be part of this extraordinary event. If you are planning a wedding, then I highly encourage you to buy a ticket and come! Last year, Urban Unveiled sold out so check out the website and get your tickets soon!